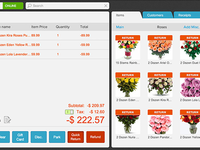 Lightspeed's functionalities are aligned with retailers' and restaurateurs' priorities. It simplifies day-to-day tasks so you're free to focus on what matters: business growth and customer experience. 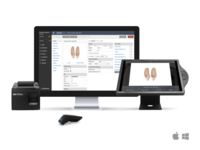 Pose was specially designed for small retail businesses.